What Does 5 -Year Cost To Own Cars Really Mean? Home Autos	What Does 5 -Year Cost To Own Cars Really Mean? When purchasing a new car, many people look for the cheapest cars in the market. A car that will fulfill their daily needs yet is light on the pocket. 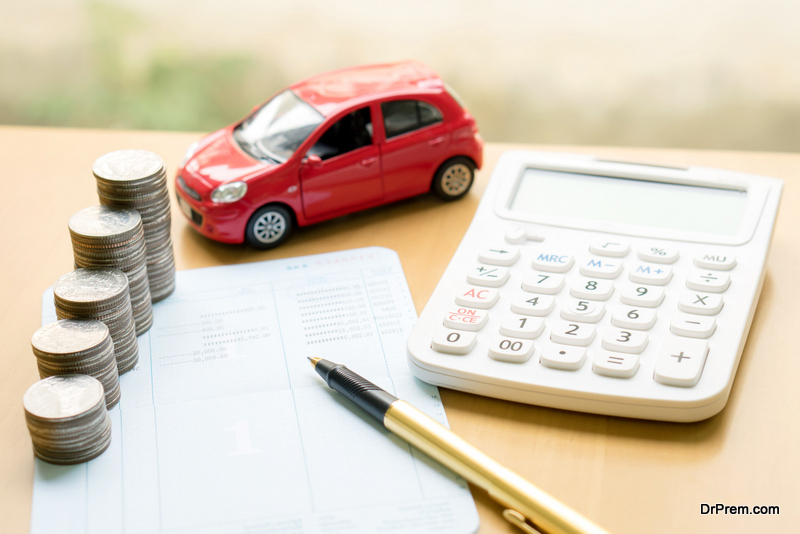 However, with so many options available in the market, it is important to not only look at vehicles with a low purchase price, but also the cheapest cars to own and maintain. This means factoring in costs like fuel, scheduled car servicing, repairs, car loan costs, taxes, and insurance. One other factor that affects the 5-year cost to own cars the most is the depreciation in the value of the car over the years. Do not permit the cheapest cars in the market to sway your decisions when you go car shopping. They may add up costs over time in terms of maintenance needed, part lives, and fuel economy. Also, when calculating the 5-year cost to own cars, experts include parameters such as taxes, insurance, and car loan interest rates. Depreciation cost is different for different brands and also for different vehicles from the same manufacturer. The depreciation cost of the same car is different for a sedan and a hatchback version too. This is taken into account to figure out the 5-year cost to own cars when calculating it. The cars are categorized into different segments and a comparison is done to select a winner from every segment. Apart from the above-mentioned costs, there are various costs that are different for every car owner. This would include factors like how much an owner spends on tires, how far one drives on a regular basis, the driving style (aggressive/cautious), and fuel prices in the owner’s area. All these are hard to calculate accurately; hence, for the sake of comparison, an average value is chosen and used for calculations. Quite obviously, the winners in every segment would be the ones with the lowest 5-year cost to own cars price. These cars would be the cheapest cars to own and maintain in their segment. By paying attention to this price, one can get a fair idea of ownership cost of every vehicle in the segment and then make his decision based on the budget and comforts one desire in his ride. Using this price, one can be rest assured that any decision made will be a good decision in the short-term as well as the long- term. Over at www.kbb.com, Kelley’s Blue Book has done the calculation of the 5-year costs of different vehicles in the market and has created a guide for the average car shopper for reference. Let’s take a look at this guide to see which vehicles are doing the best in different segments. If you are looking for a vehicle just for the commute or daily travel, you may choose to go for a subcompact car. The winner in this segment is Chevrolet Spark. It beats the Nissan Verna S by a small margin and this may or may not be true for you depending on where you reside. The Chevrolet Spark is one of the cheapest cars to own and maintain in the subcompact car category. It has the lowest overall 5-year ownership cost. 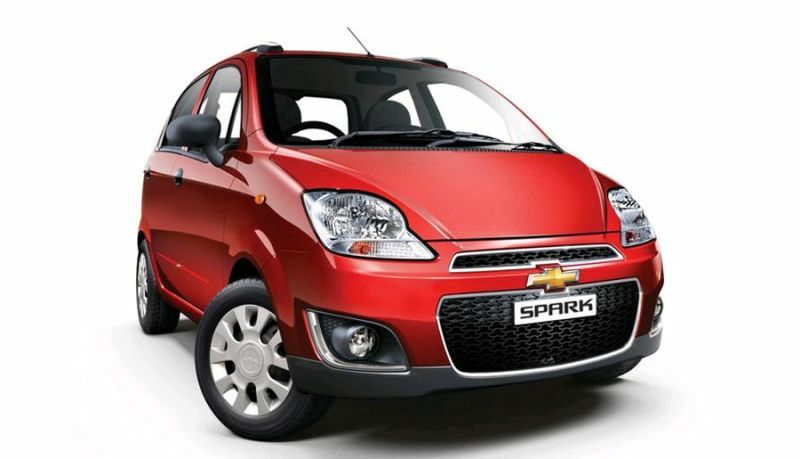 Being a subcompact car, Spark saves money on the fuel requirement. The insurance cost is also low for Spark. The only flaw it has is its comparatively high depreciation. So, if you are looking to buy a new car again very soon, investing in Spark would not be the safest option. Having said that, even though it may not be one of the cheapest cars in the market, the Chevy Spark will save you big throughout the years it stays with you. If you can afford it, you should try for a Toyota Corolla iM. 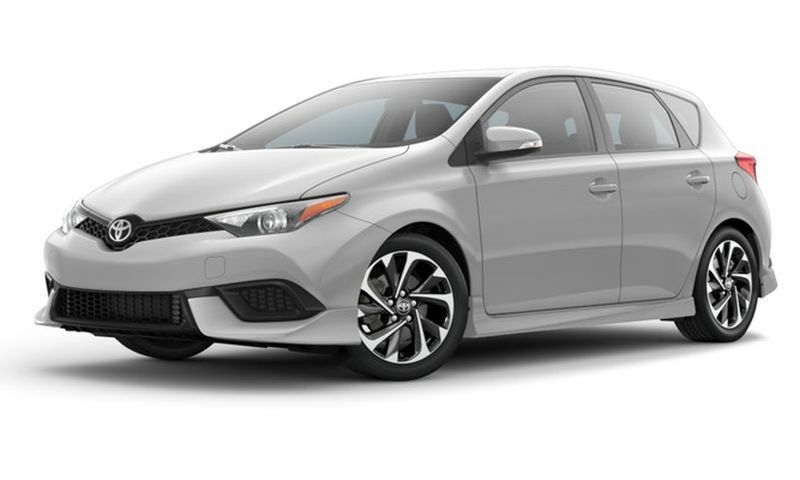 The hatchback is becoming a sure winner in the compact cars segment and it has a great resale value. The car may not win you any races, but it is comfortable. It may not be as spacious as some other vehicles in the segment, but makes up for it with plenty of cargo space in the back. It beats cars like the 2018 Hyundai Elantra and Kia soul, yet it won’t burn a hole in your pocket. Since we were talking about the cheapest cars to own and maintain, we have only talked about these two categories in this article. You may choose to do your own research to find out more about different cars and which fits best in your state. So, to sum it up do not go for the cheapest cars in the market, find out the 5-year ownership cost of your desired car. ← What does it mean to offset your carbon footprint?